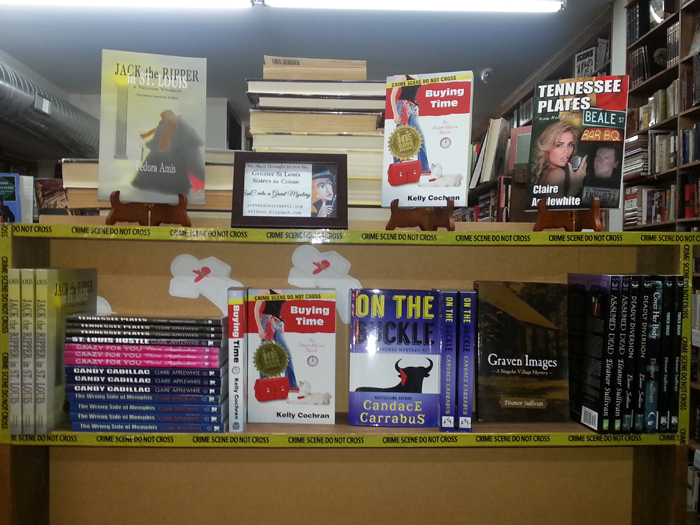 Happy to announce that Buying Time is now available at The Book House in Maplewood, Missouri. The Book House was recently in the news, when the historic Victorian house which had been home to the independent bookseller for over 25 years was set to be torn down to make way for a storage facility. In September 2013, it closed its doors. In January of this year, the Book House was demolished. Though the physical history of the Victorian building that was home to The Book House is gone, the heart of the independent bookstore lives on. Reopened at its new location 7352 Manchester Rd, Maplewood MO 63143, the new store is in a great location on Manchester located near several independent restaurants and retail stores. With over 350,000 books acquired from various collections, auctions, and other suppliers, The Book House offers a great place to browse everything from rare first editions to popular children’s books. 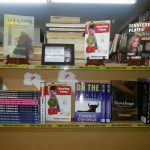 And don’t forget to support the local bookseller by making a purchase, of which part of the proceeds goes to support the Second Chapter Life Center for young adults with Developmental Disabilities and the Foster and Adoptive Care Coalition. 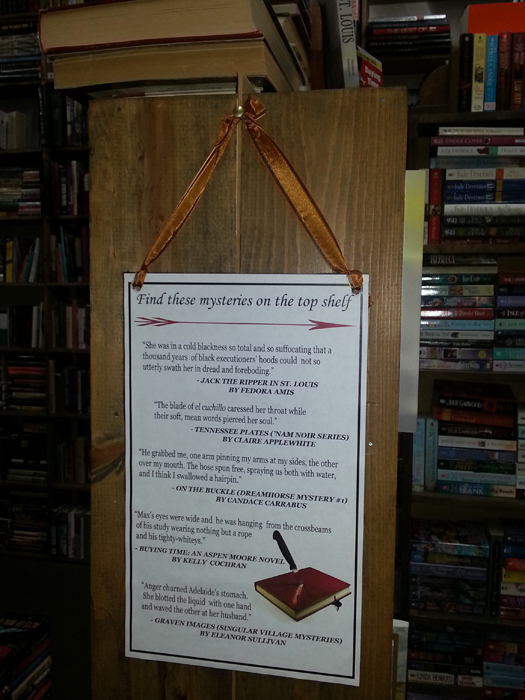 Stop by and discover why The Book House was voted Best of St. Louis and St. Louis A-List 2008, 2009, 2010 and 2013. Read about the day the house was torn down. Great news! I’ll definitely go by The Book House. I’m glad they were able to find a new home in such a fantastic spot!